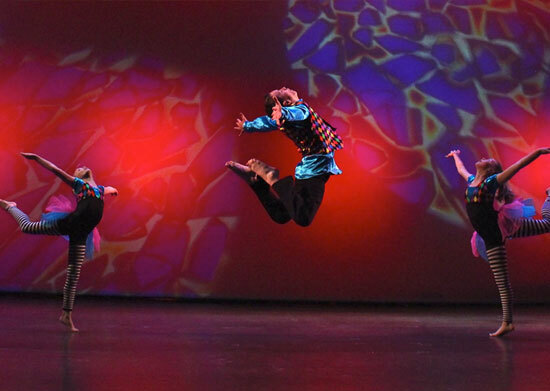 Along with local performances Elite Dance Studios showcases all regularly scheduled classes in a spring showcase. This gives the dancers a chance to show friends and family some of the things they learned throughout the year while also giving them the experience of being a professional dancer. Organization is key to putting on a big production. Please make sure you know what is going on! Check your emails and the info board at the studio especially around recital time. You/Your dancer needs to have their name on everything they bring. All dancers just need a dance bag with their name clearly visible or name tag for all their costumes, hair clips and ties and small water bottle labeled with their name. If a dancer is only in one dance, please arrive wearing your costume, with hair and make up completely done. Dancers in multiple dances will need a large bag to put costumes into during changes.